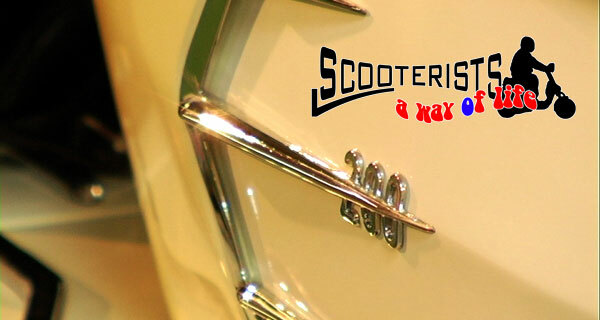 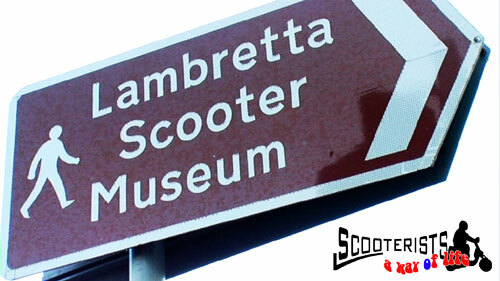 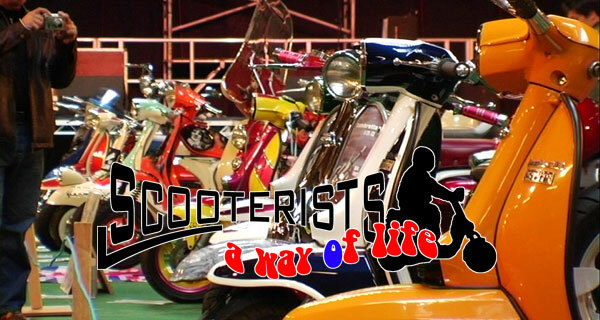 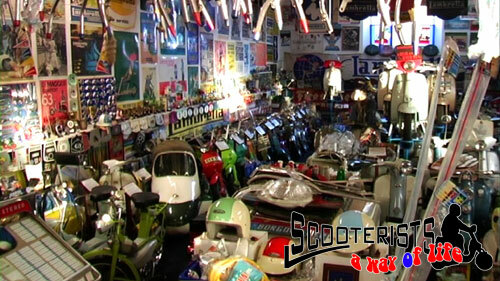 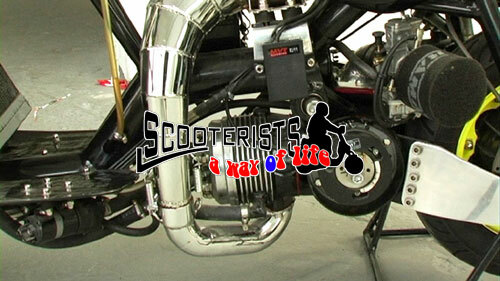 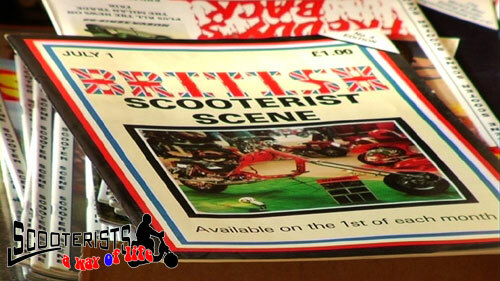 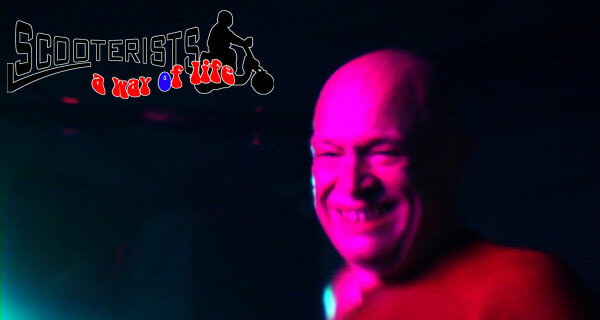 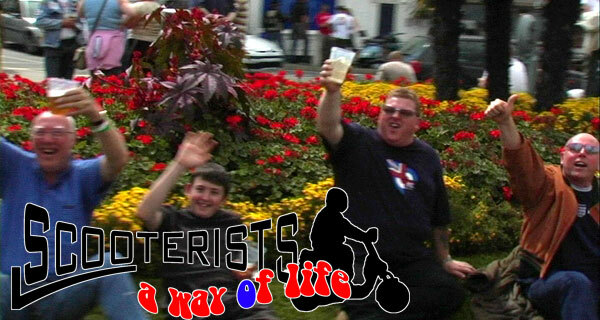 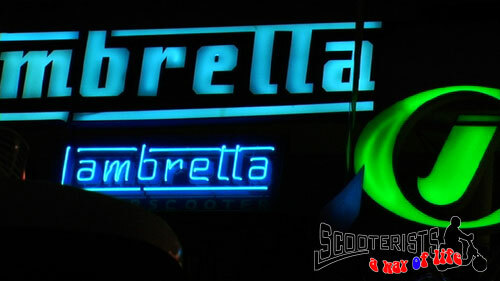 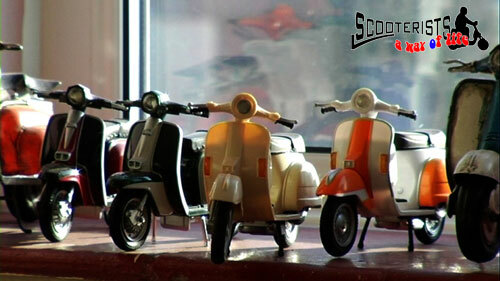 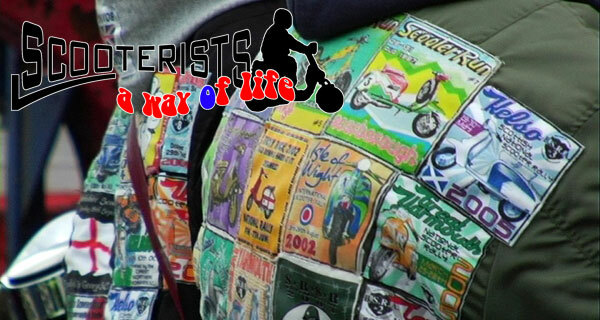 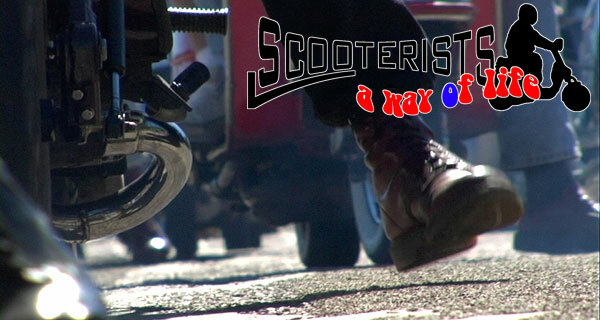 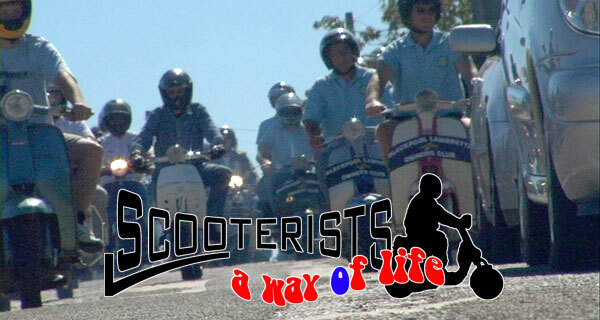 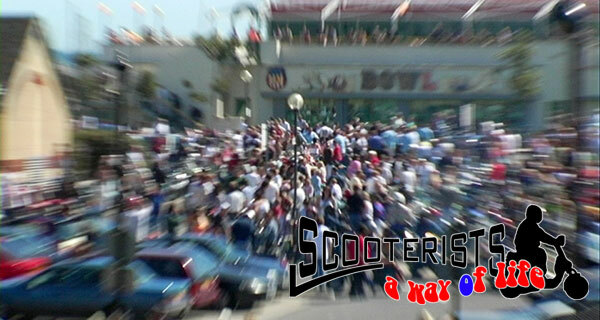 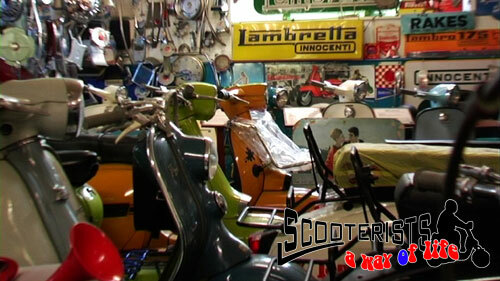 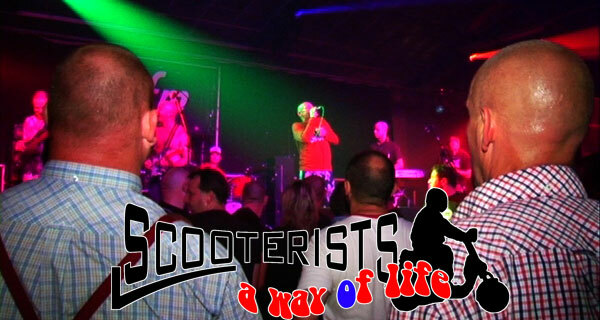 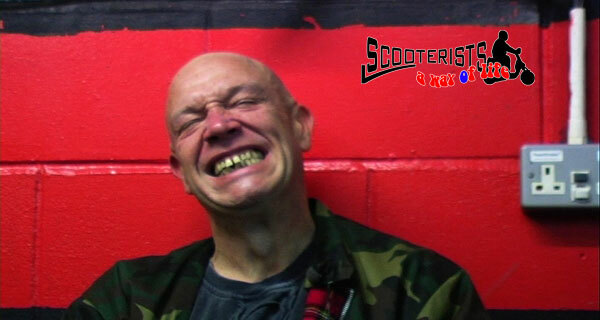 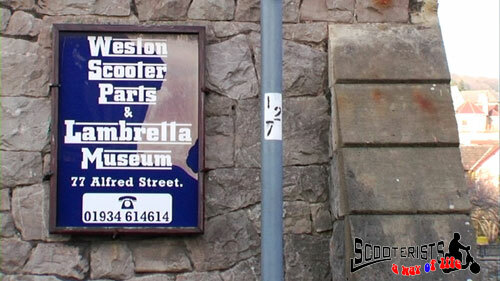 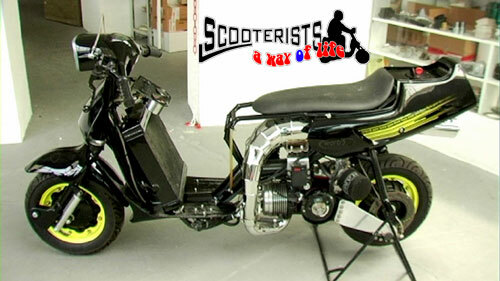 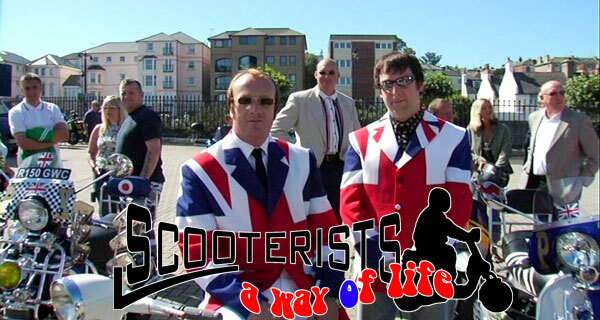 Scooterists - A Way of Life. 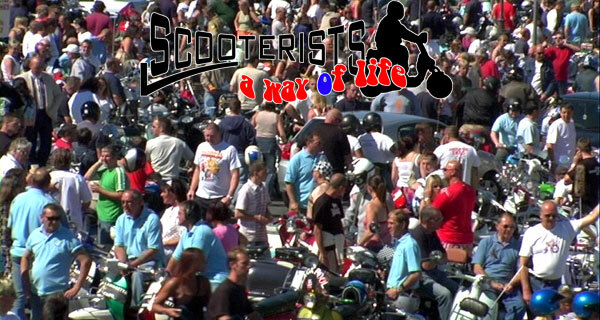 A film about scooter rallies, scooter racing, custom shows, tuning, history and lifestyle. 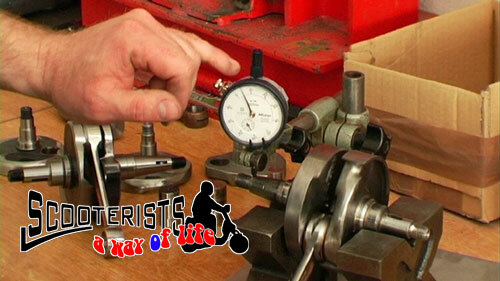 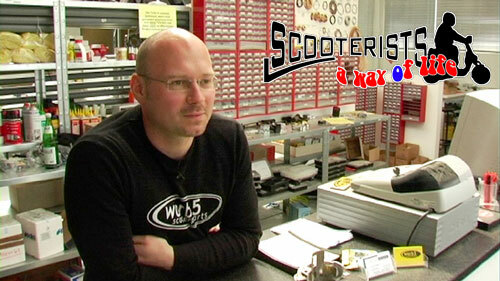 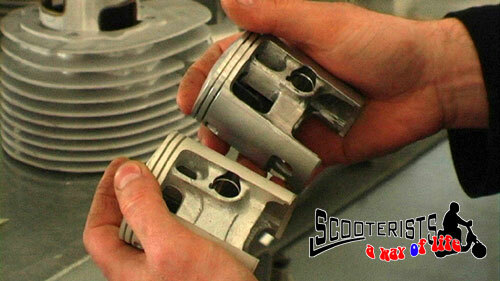 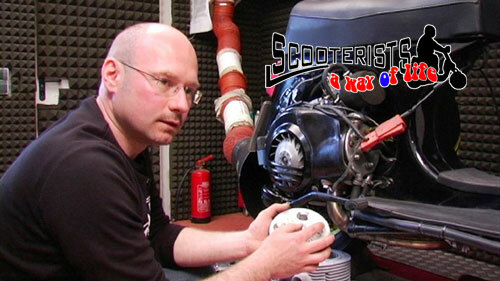 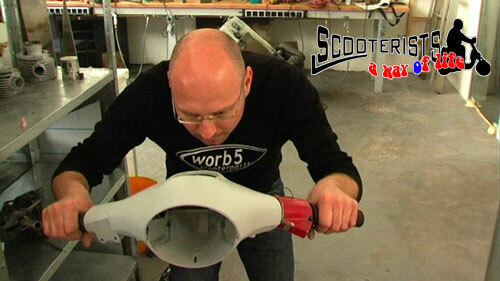 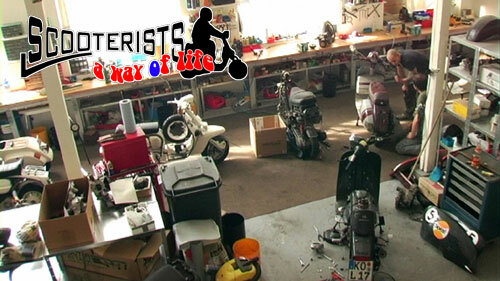 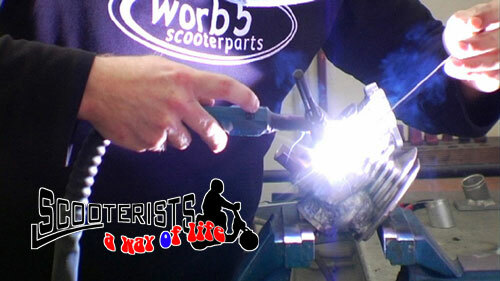 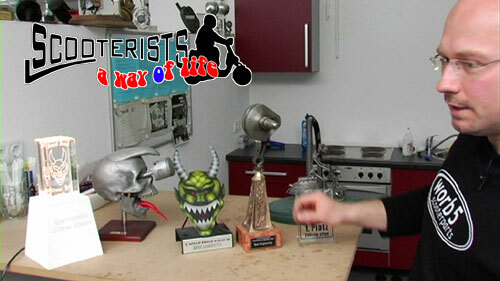 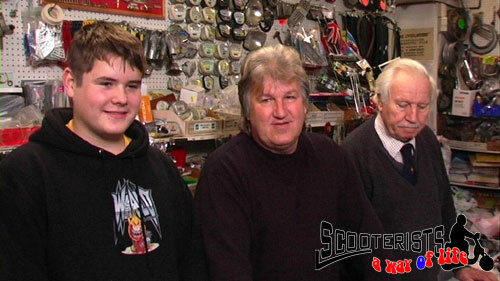 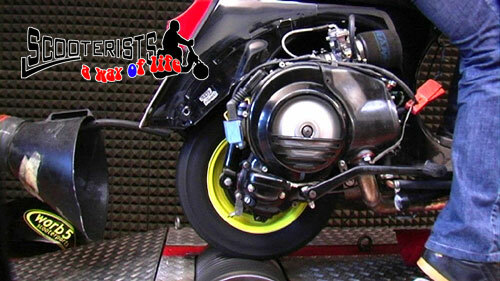 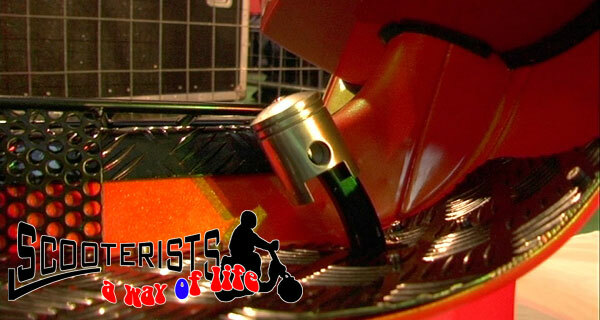 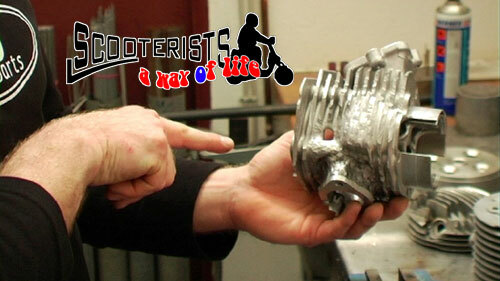 Andi Wrobel showed us around in his "Worb5" shop and shared some useful insights into tuning. 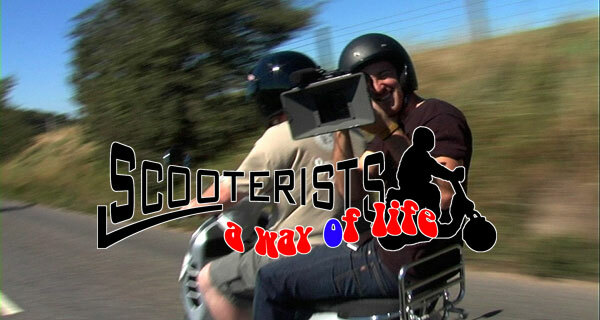 We shot some fantastic scenes during a scooter race on the famous F1 track Nürburging in Germany 2006. 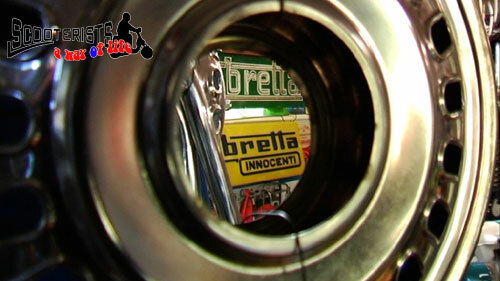 You can see the race from two on-board cameras and cameras along the track. 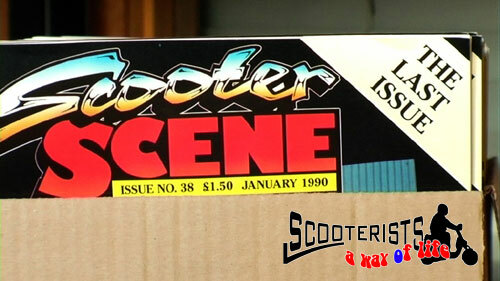 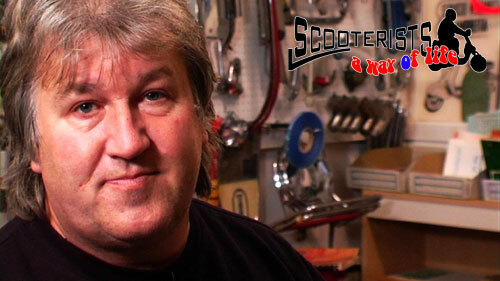 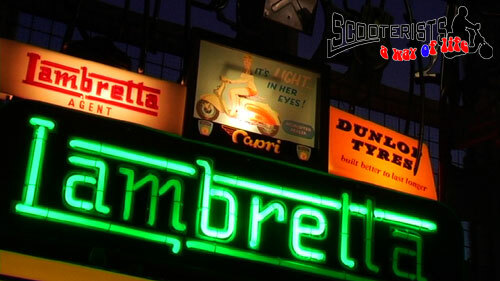 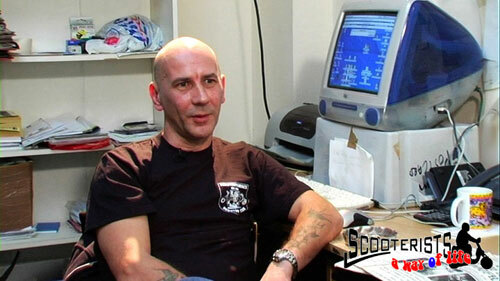 Interview with Stuart Lanning (Scooterproducts), who has published many magazines and books about the scooter scene. 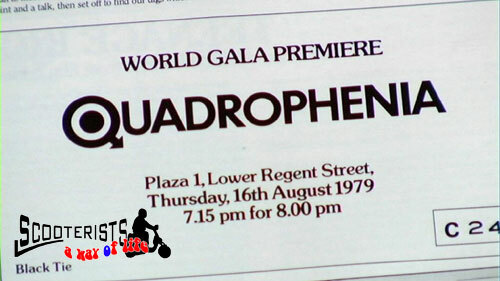 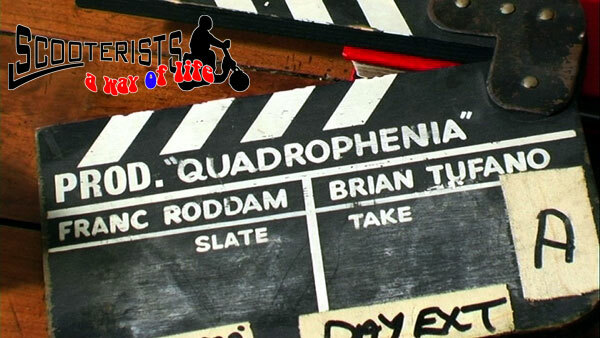 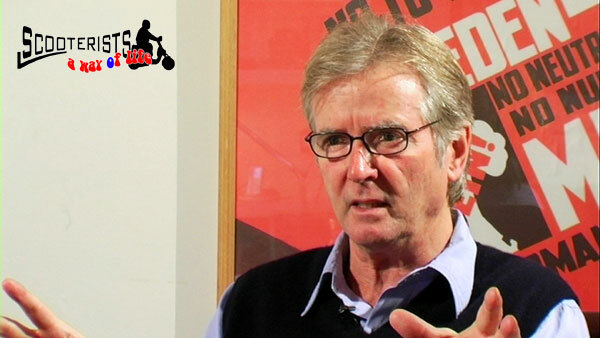 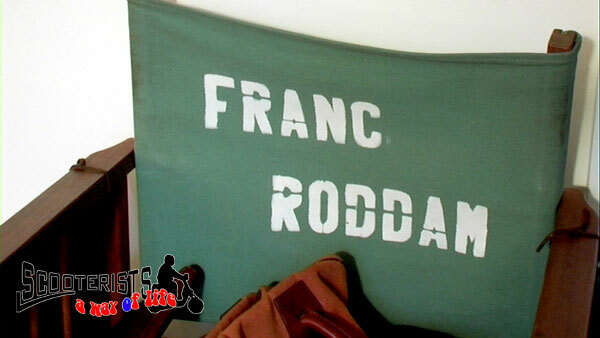 Interview with Franc Roddam, the Director of Quadrophenia. 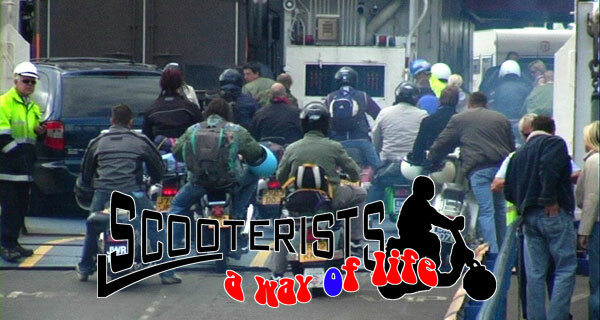 We talked about mods, The Who, the riots in Brighton and how he got almost killed by a flying scooter. 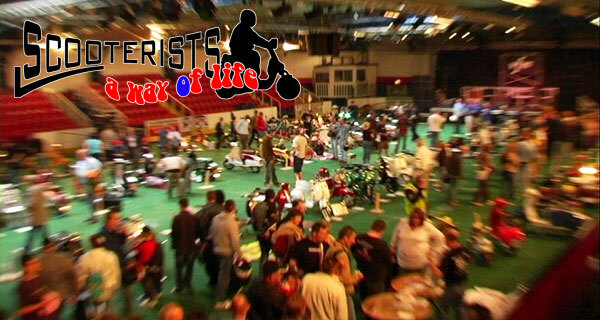 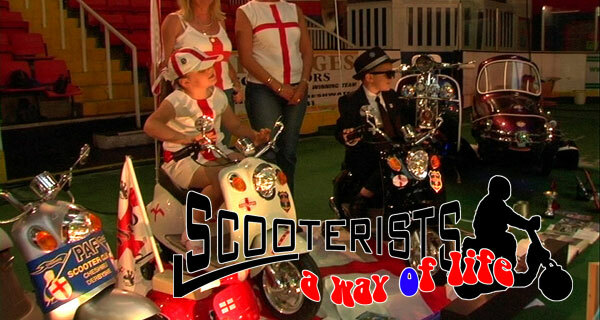 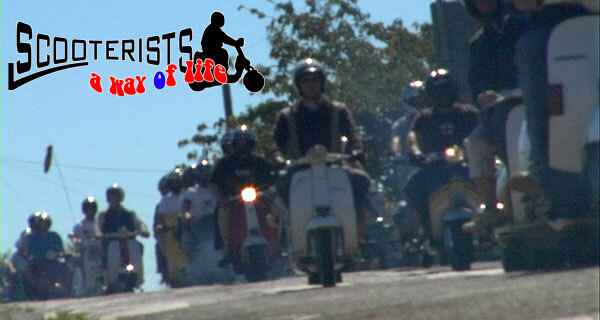 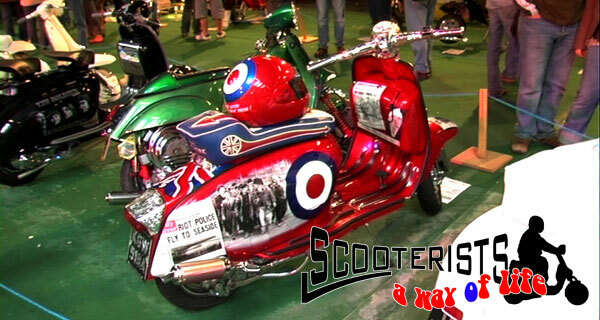 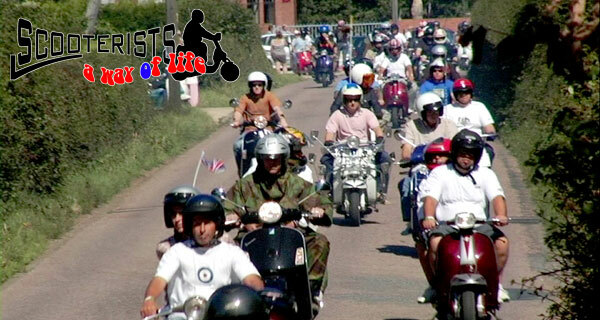 With around 5000 visitors the Isle of Wight Scooter Rally isthe biggest rally in the world.